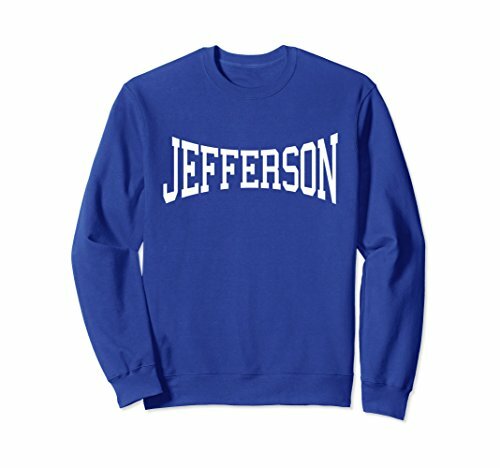 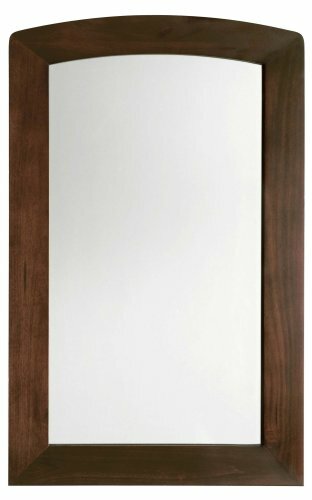 9630101.316 Features: -Traditional style.-Rectangle mirror.-Compliments Jefferson vanity. 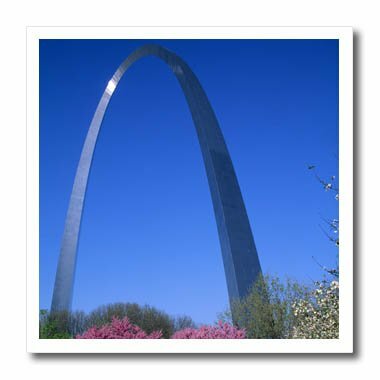 Construction: -Birchwood construction. 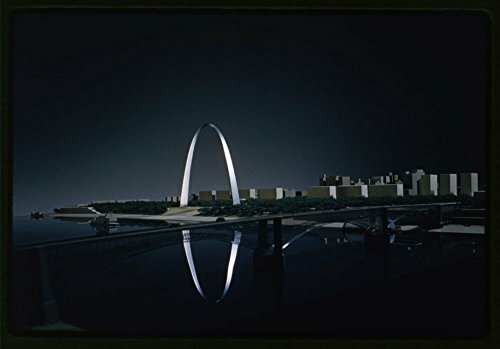 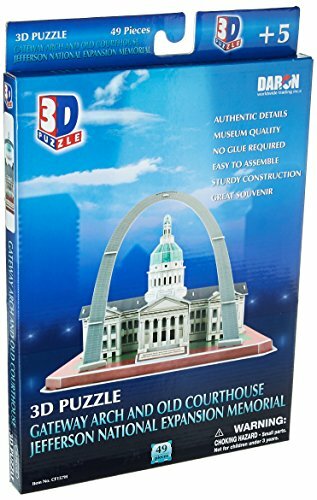 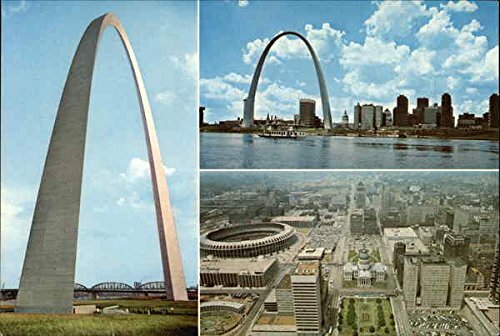 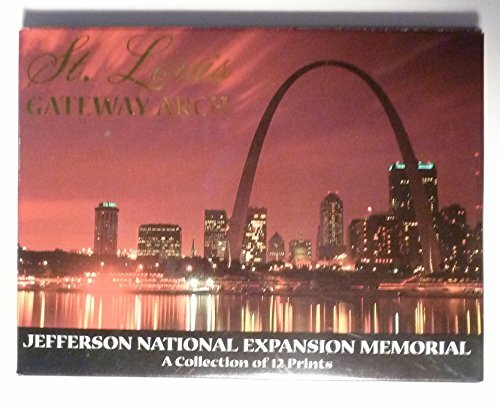 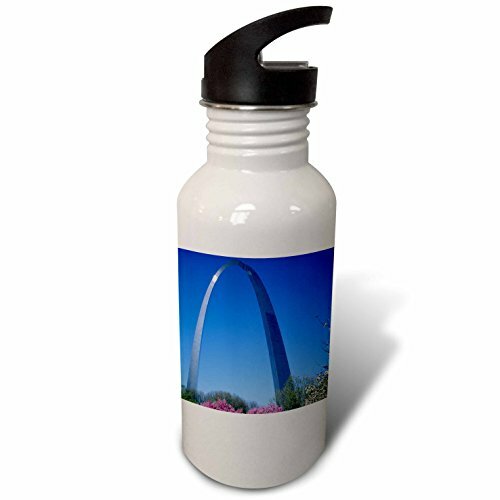 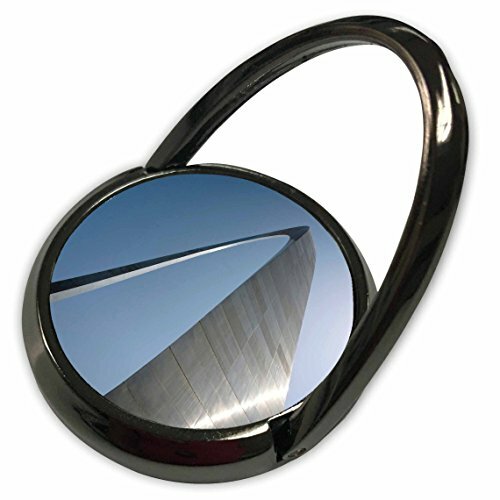 Dimensions: -Dimensions: 35.5'' H x 22'' W x 1'' D.
St. Louis Gateway Arch - Jefferson National Expansion Memorial - A Collection of 12 Prints - 3 3/8" x 2 5/8"